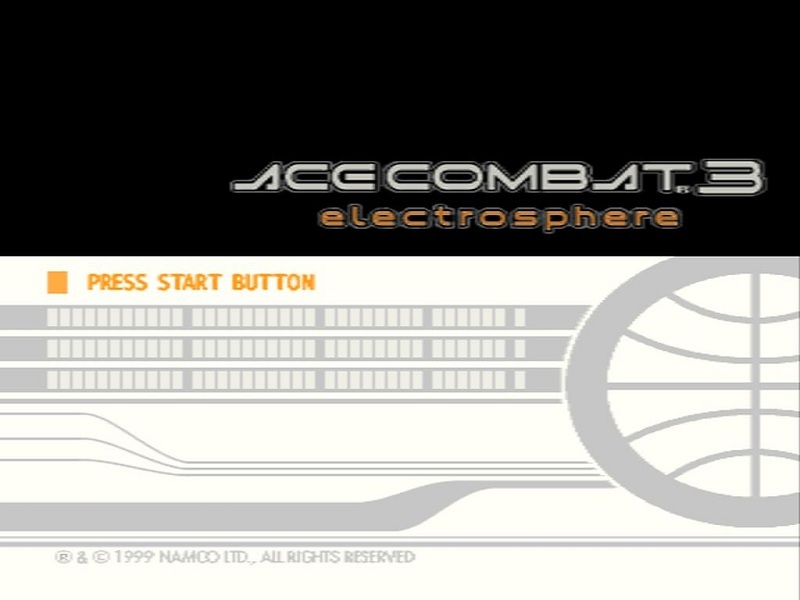 Ace Combat 3:Electrosphere is a flight simulation /action game for the Playstation. 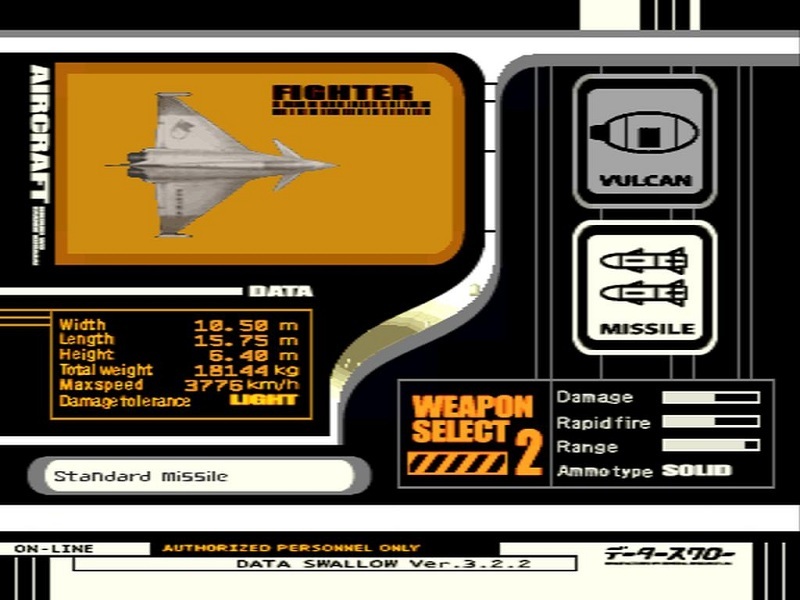 It was released on 2 Discs in japan in 1999, the international versions were released on 1 Disc and had almost the whole story removed. 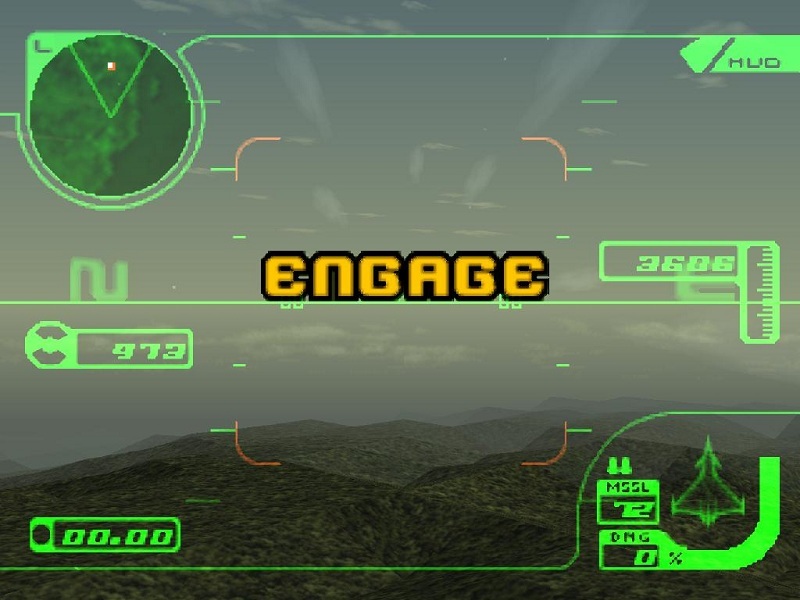 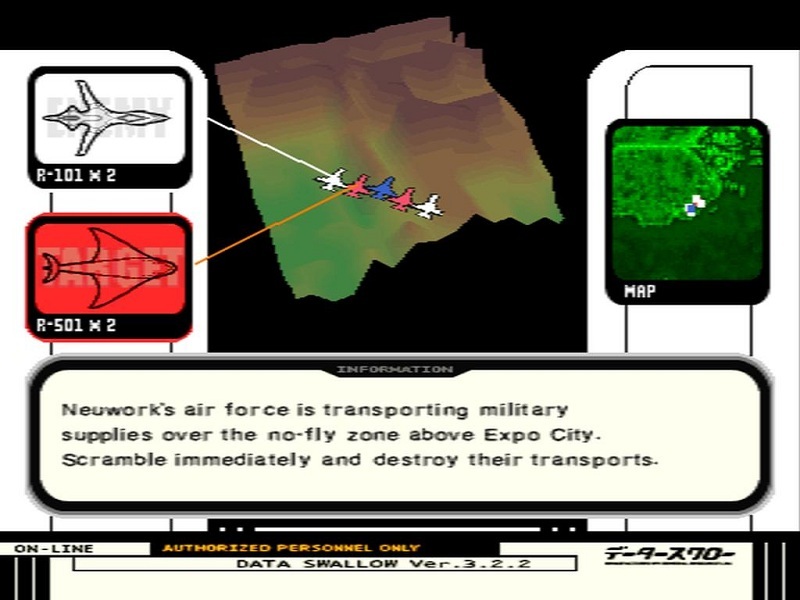 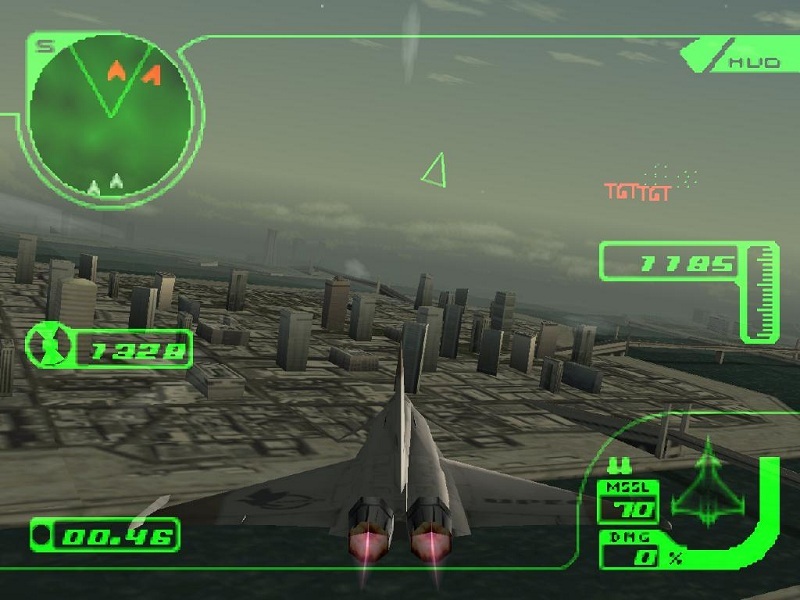 Those versions of Ace Combat 3 were released in the year 2000. 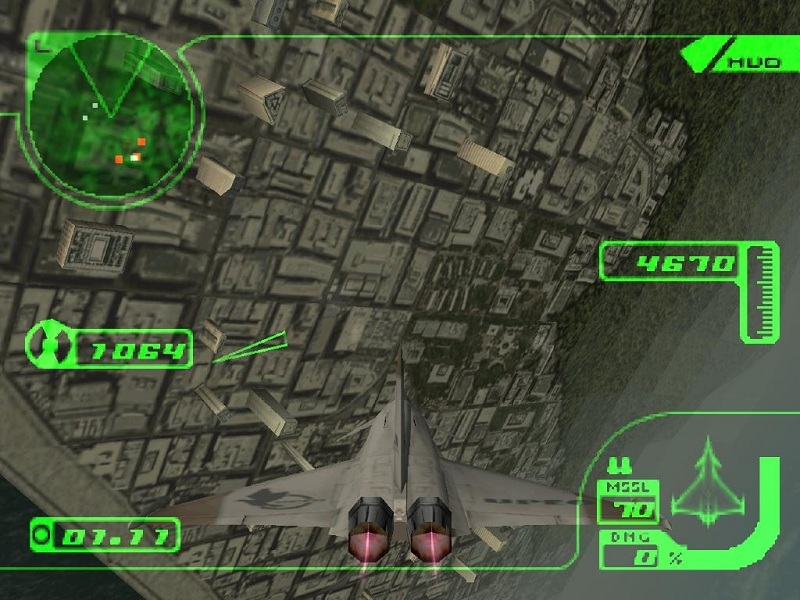 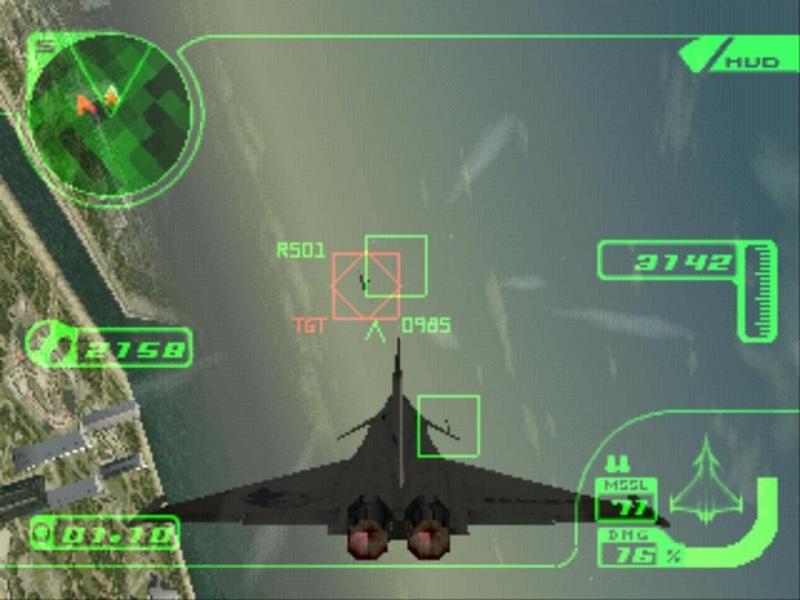 Ace Combat 3 is, like nearly all parts of the series a very entertaining game of its genre, the graphics are of course over aged and the gameplay relative simple but it is still fun to play, I recommend the translated Japanese version via emulator though.